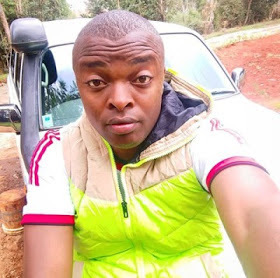 Kenya’s controversial gospel singer Alex Apoko widely known as Ringtone recently acquired a brand new high-class and ritzy land cruiser. The flamboyant and flashy songster posses an aristocratic Range Rover Sport which has a customized number plate but it seems that it wasn’t enough for him. 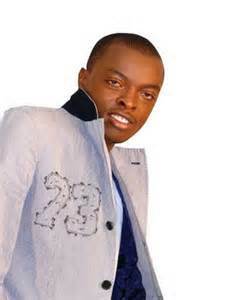 It is rumored that the Pamela hit maker moved to his kes. 50 million home in the leafy suburbs of Karen. It looks as if like he is drinking life with a big cup!